View cart “Kylie” has been added to your cart. 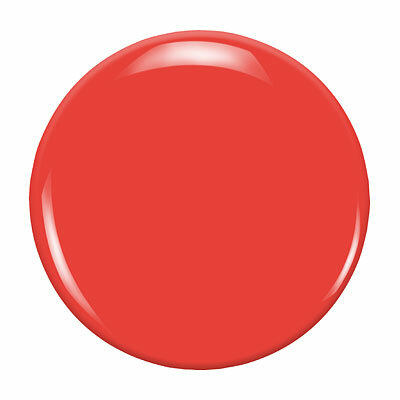 Kylie by Zoya can be best described as a bright red-orange coral in a milky creme finish. A bright and universally flattering shade.